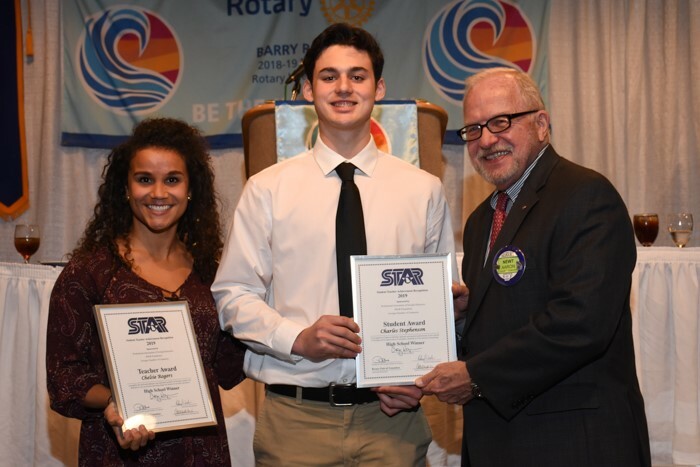 Congratulations to Charles Stephenson and Mrs. Rogers for being Northside's Star Student and Teacher! 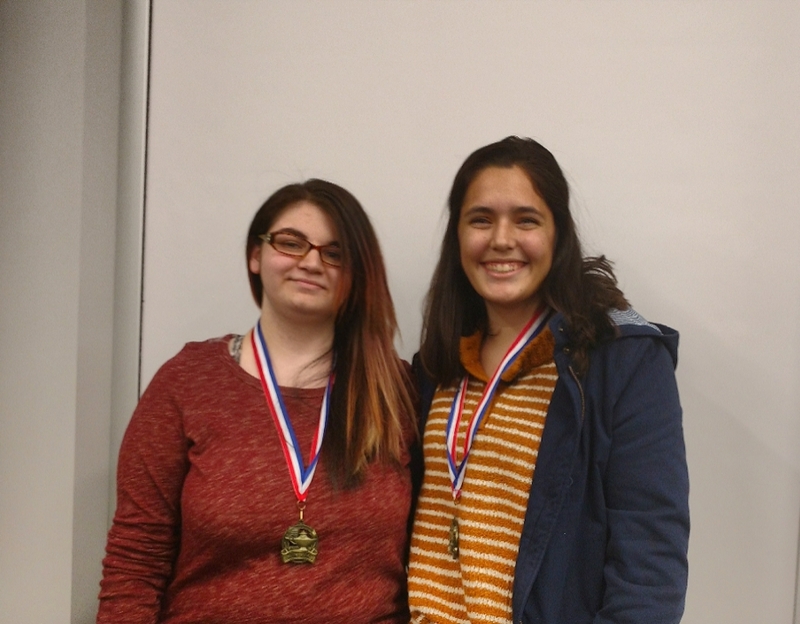 Representing Northside High School were Collaborating Winners: Isabella Broggi, Illustrator and Kaylee Scott, Writer. They won 1st place in the high school division. Each were awarded a Kindle Fire. 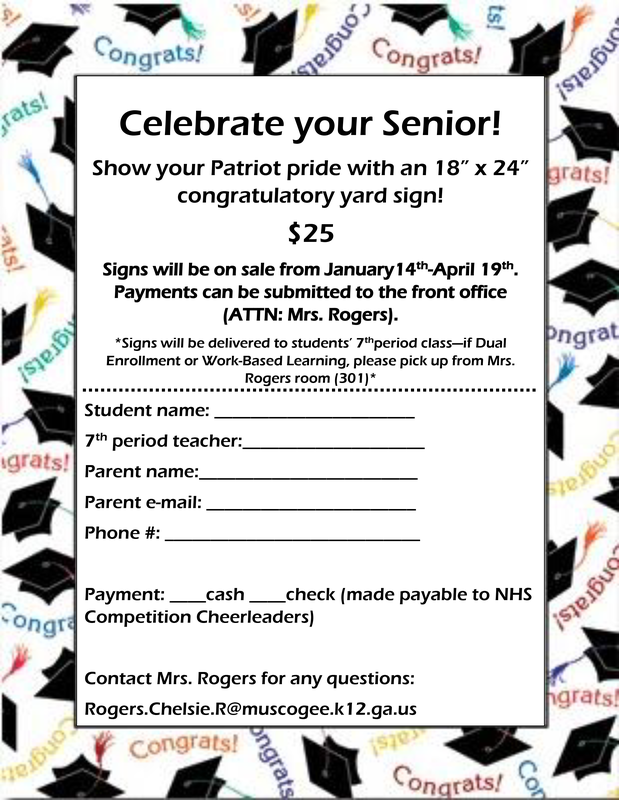 Celebrate your Senior with a Northside Yard Sign! 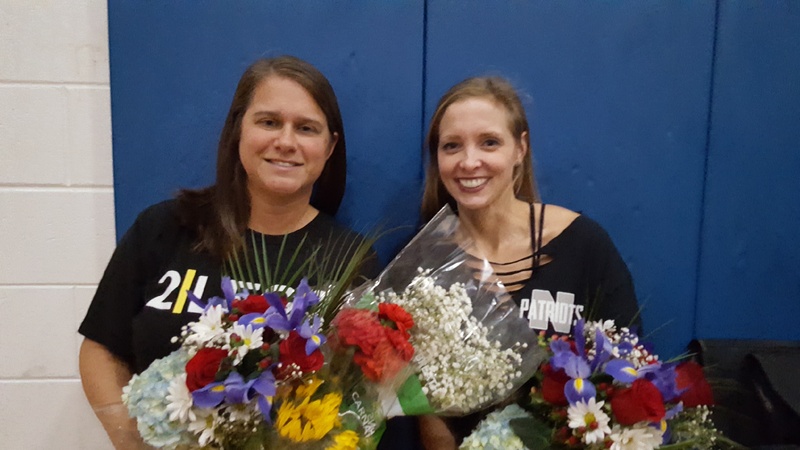 Congratulations to our Teacher of the year, Mrs. Teasely and our Page One Teacher of the Year, Mrs. Wilson! 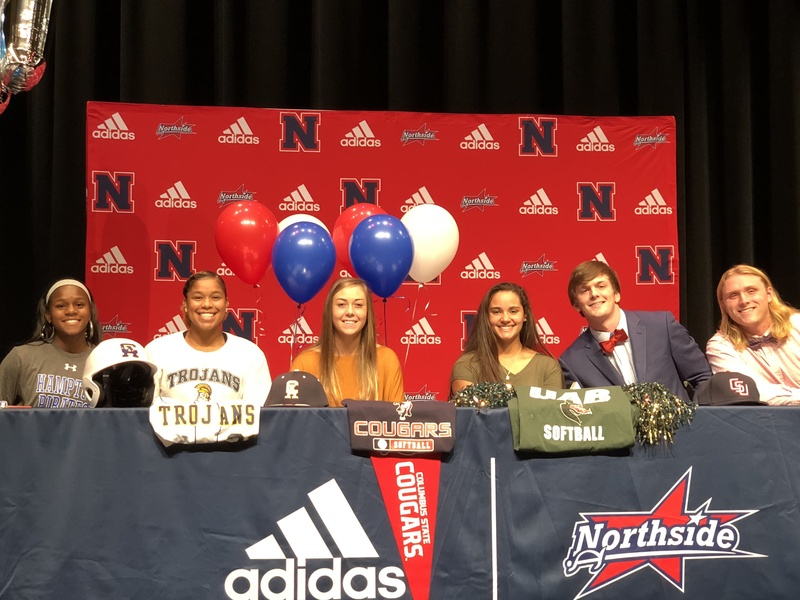 Congratulations to Northside’s National Art Honor Society. They won 1st place in the 3rd annual Scarecrow competition at the Columbus Botanical Gardens during last Saturdays Fall Festival. (Oct. 22, 2018) Our 2nd – 1st place award and last year we took 2nd place. 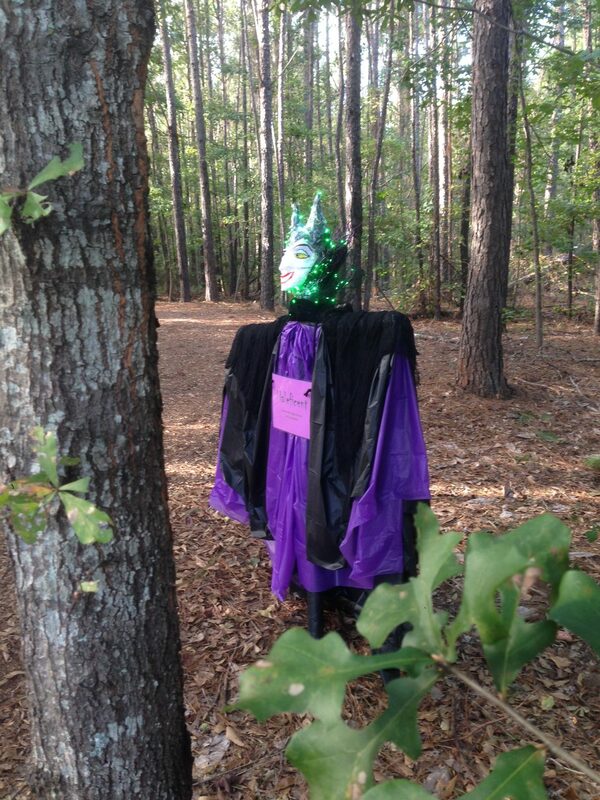 This year the theme was Disney Characters and the NHS entry was Maleficent. She had a sculpted face, was adorned with green fairy lights and had a motion activated voice recording by our own Grace Spear, performing a classic haunting laugh and a famous line from the movie. 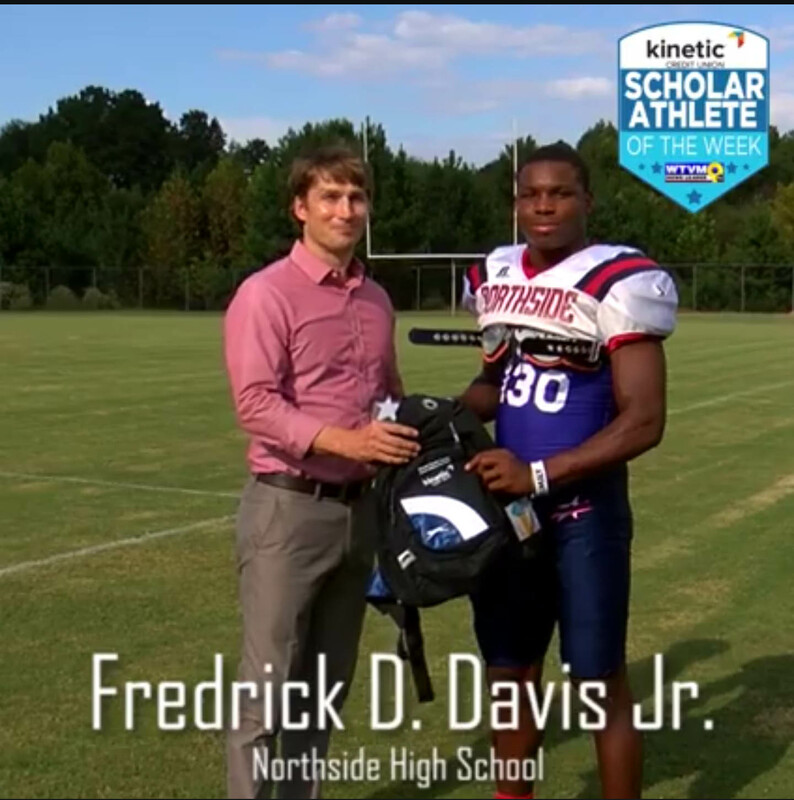 Northside's Ireland Cavanaugh - Kinectic Scholar Athlete of the Week! 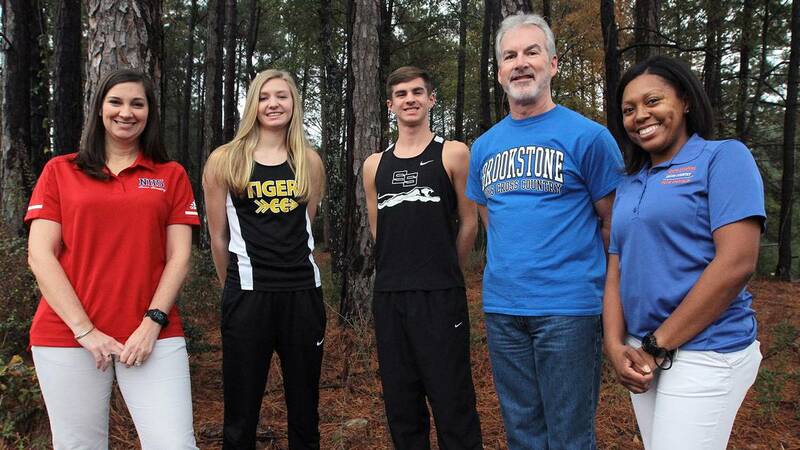 Article & image by the Columbus Ledger. 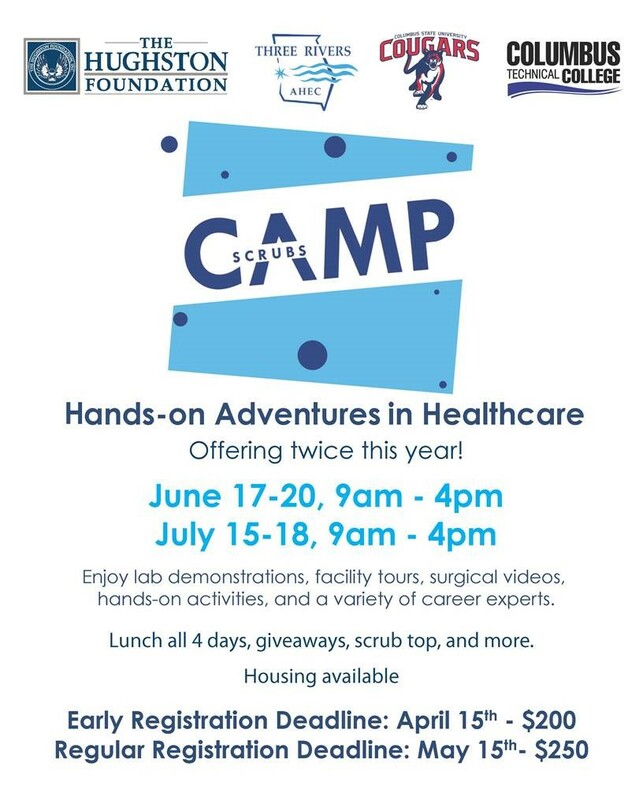 Pay for your class package here! 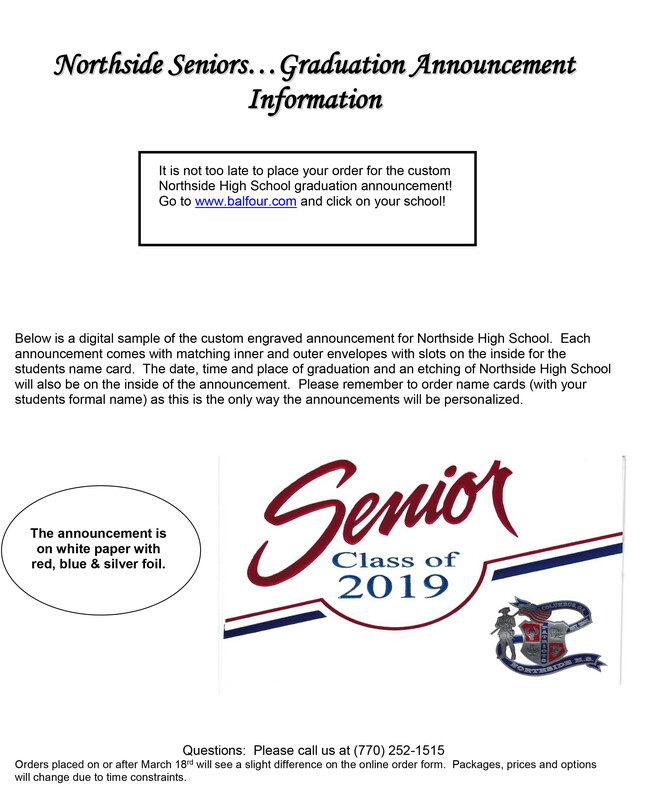 Northside Yearbook – Order Now! 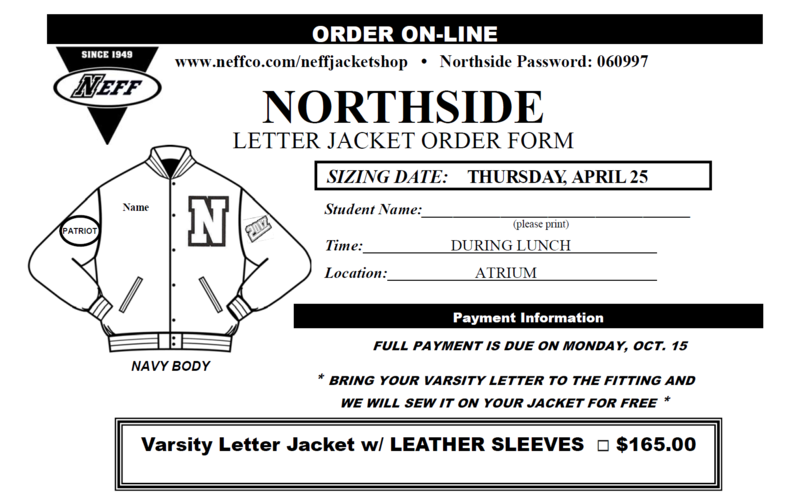 Click here to purchase Football Game Tickets online! 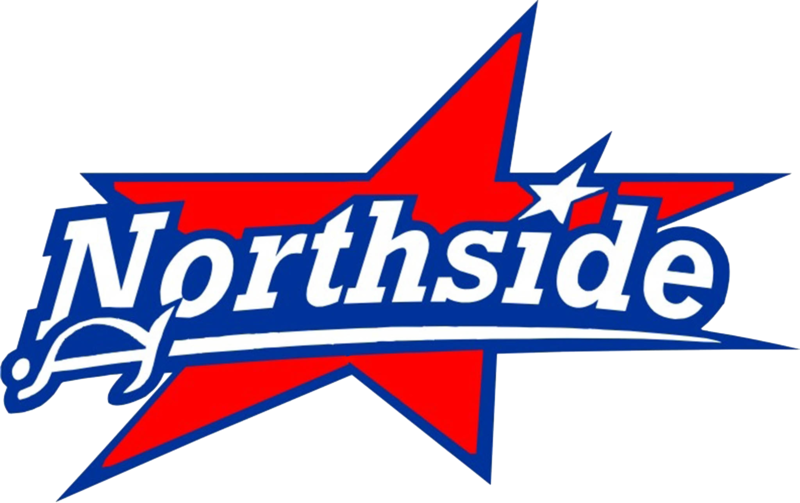 Make sure you’re purchasing Northside tickets! 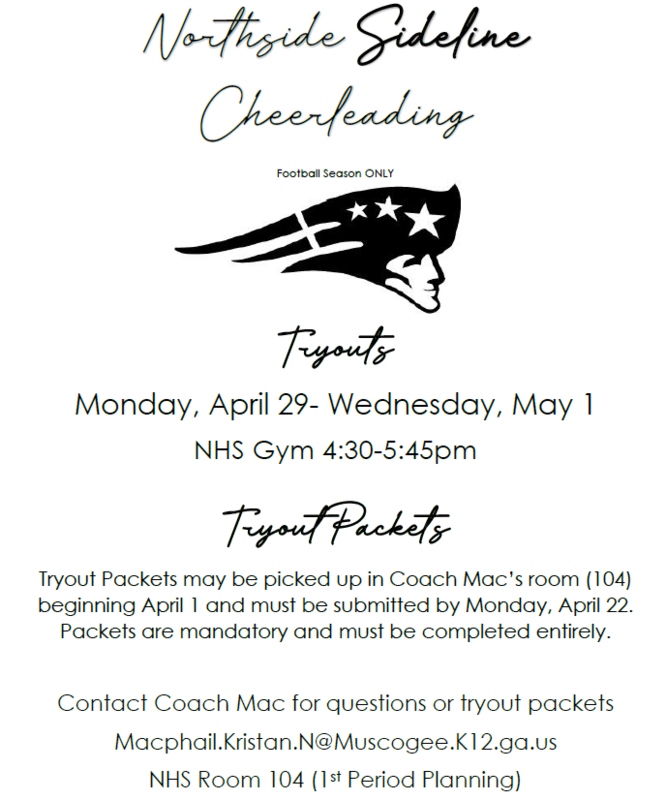 Check out the Senior Project information for 2018-2019. 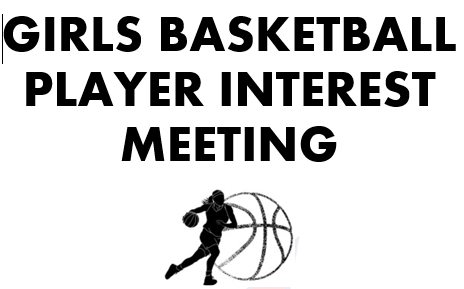 Check out our weekly announcements anytime! 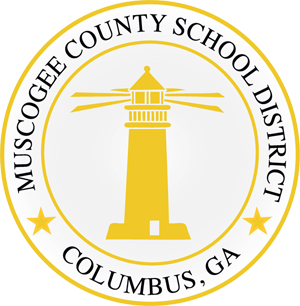 The Muscogee county School District is a beacon of educational excellence where all are known, valued and inspired.